Australia and East Timor have quietly begun talks towards a possible settlement of their boundary in the Timor Sea, an issue of immense importance to Timor-Leste. The country has made great strides fighting corruption and building democracy. In a year when the free world has faced growing threats on multiple fronts, one former problem geography actually sparks hope: East Timor. Although considered a backwater to all but the few analysts who track Southeast Asia and the Pacific, the prospects of this would-be member of the Association of Southeast Asian Nations could be brighter than many naysayers suggest­and matter more than they think. This should make the country’s prompt admission in Asean a no-brainer. Allowing Dili to join has been on Asean’s agenda for more than a decade. Delay was understandable amid violence and instability, but now East Timor is more democratic and politically stable than several longtime Asean members. Accession would also advance Asean’s role as a mechanism for collaboration­especially among smaller states at risk of being overwhelmed by China. East Timor can benefit from this dynamic while also making its own contribution. The doubters have some good points. For a period the country was the most unstable nation in the Pacific. Violence fanned by Indonesia swept the country as it moved toward independence in 1999, prompting Australia and other countries to intervene. The Timorese government in Dili requested Australian-led intervention again in 2006 when internal violence erupted. Much of the country’s infrastructure lay in ruins. Pessimists also point to questionable government spending, a voluntary leadership transition that now seems off track, and corruption and cronyism. Transparency International places East Timor at an undesirable 119th out of 177 in its primary ranking of countries based on perceptions of corruption. The country also has poor infrastructure and a 60% literacy rate. But there is good news, especially given major current and future gas production in the Timor Sea. Seeking to avoid the cycle of corruption and economic stagnation that has beset many poor countries with big energy assets, Dili established a Norwegian-style Petroleum Fund in 2005. This step ensures that some royalties are kept for future generations. In its first six years the fund grew to $8 billion. By June of this year it had reached $16.6 billion. Despite the history of corruption and instability, East Timor now possesses credible institutions of law and democracy. When Dili’s tax agency sought a higher assessment from ConocoPhillips, the country’s largest foreign operator, a local court actually ruled against the government­an unheard of outcome in many petro-states. Unfortunately, the government has since blamed and fired foreign legal advisors to the judicial system, but the original precedent now remains for various disputes in international arbitration. On the positive side, when the government passed a law earlier this year that restricted the press, the nation’s Court of Appeal struck it down as unconstitutional. Furthermore, current and former Western officials who have dealt with East Timor’s president and prime minister hold both in high regard for their stewardship­and their magnanimous rapprochement with former-occupier Indonesia. Some analysts have warned that gas production off East Timor may soon decline, leaving the country with mounting problems. But a major new field, Greater Sunrise, is expected to enter production this decade. The country’s agribusiness, especially coffee exports, is also prime for growth. Tourism is slowly developing, as memories of unrest fade and the country, which uses the U.S. dollar, becomes easier for travelers to reach. The success of East Timor is not purely an academic or humanitarian concern. There is no part of Asia or the Pacific that the Chinese government would not like to dominate, and East Timor is no exception. The country sits across a narrow sea from Darwin, Australia, which hosts an increasing U.S. military presence to counter China’s growing military capabilities and aggression. Beijing would no doubt like to use East Timor as a base and listening post if it could. In April, Chinese President Xi Jinping hosted East Timor’s prime minister, Xanana Gusmão, for an official visit, and they agreed to expanded­if vague­cooperation. East Timor is also geo-strategically important. The Pacific comes down to a few crucial chokepoints near Singapore, with the vast majority of Middle Eastern petroleum and other global trade with East Asia and the West Coast of North America passing through narrow straits like Malacca, Lombok and Sunda. All would be contested in the early stages of a conflict involving China, pushing trade farther south through the Timor Sea and nearby waters. This geographic reality is why major early battles in the Pacific War occurred in New Guinea, Guadalcanal and the Coral Sea. Put simply, free nations should recognize a good thing when they see it. Those who favor a civilized world order should want an East Timor that is improving and moving closer to the free world instead of China. Admitting Dili into Asean is a crucial step in this process­one that would give Timorese reformers an additional lever to use in their efforts to reduce corruption. It would also reward a small country that is playing a tough hand well. Mr. Whiton is the president of the Hamilton Foundation and the author of “Smart Power: Between Diplomacy and War.” He was a State Department senior advisor in the George W. Bush administration. Peace Corps is a United States government organization where all staff works as a team to support American Volunteers living and working in Timor-Leste. Please state in the subject line the applied for position title. 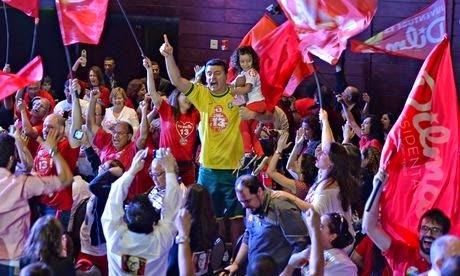 After the closest Brazilian election in generations, president Dilma Rousseff was re-elected by a narrow margin on Sunday, ensuring that Latin America’s biggest nation will remain under the control of a Workers party (PT) committed to tackling inequality. Rousseff won 51.6% of the valid votes cast to secure a much reduced mandate, having fought off a strong challenge by pro-business challenger Aécio Neves. Note: This position will be based in Baucau but must be able to travel regularly between Dili and project districts. Catholic Relief Services plans to implement a Community Driven Nutrition Improvement Project with a grant from the Japanese Social Development Fund (JSDF) to help address the high prevalence of under nutrition in Timor-Leste (particularly amongst children). The project will target communities that fall in the lowest living standards group in the eastern districts of Baucau and Viqueque, aiming to directly benefit 4,470 children and 5,503 pregnant and lactating women. The primary function of the Project Manager - Agriculture is to provide leadership to the local implementing partners for all aspects of component 3, nutrition sensitive interventions to ensure outcomes are met on established timeline. The Project Manager will be responsible for maintaining relationships with local non-governmental implementing partner organizations. This includes working with organizations to ensure consistent programmatic quality across all organizations and accurate monthly narrative and financial reports. This position is responsible for both the ensuing quality of project activities and technical materials; as well as capacity building of implementing agency field staff. The person will critically examine project implementation and make appropriate and timely recommendations as necessary related to the technical approaches being promoted through the project. This will entail a conducting independent research on nutrition sensitive initiatives, identifying best practices across sectors and countries develop strong working relationship with all stakeholders in Timor Leste working in similar technical area and develop relationship with CRS’s implementing agency , as well as the CRS Livelihoods Program Team in Baucau. management or other relevant degree or advanced certificate. implementing agency agencies is preferred. · Attention to detail and an ability to work effectively under tight deadlines. · Strong English skills, both written and spoken. · Proficiency in Microsoft Office suite, including Outlook, Word, Excel, and Power Point, is required. Note: This position is for Timorese Nationals only. Suitable qualified female candidates are especially encouraged to apply. For further information and full job description please email the address above. The primary function of the Project Manager - Nutrition is to provide leadership to the local implementing partners for all aspects of component 2, nutrition specific interventions to ensure outcomes are met on established timeline. The Project Manager - Nutrition will be responsible for maintaining relationships with local non-governmental implementing partner organizations. This includes working with organizations to ensure consistent programmatic quality across all organizations and accurate monthly narrative and financial reports. This position is responsible for both the ensuing quality of project activities and technical materials; as well as capacity building of implementing agency field staff. The person will critically examine project implementation and make appropriate and timely recommendations as necessary related to the technical approaches being promoted through the project. This will include facilitating the nutrition education sessions and counseling initiatives for partner staff, identifying best practices across sectors and countries develop strong working relationship with all stakeholders in Timor-Leste working in similar technical area as well as the CRS Livelihoods Program Team in Baucau. - University or institute degree in nutrition, public health, biology or other relevant degree or advanced certificate. - Experience in facilitation of capacity building efforts with diverse colleagues, including those in implementing agency agencies is preferred. - Attention to detail and an ability to work effectively under tight deadlines. 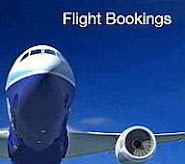 - Good communication skills with proficiency in English, both verbal and written. - Proficiency in Microsoft Office suite, including Outlook, Word, Excel, and Power Point, is required. 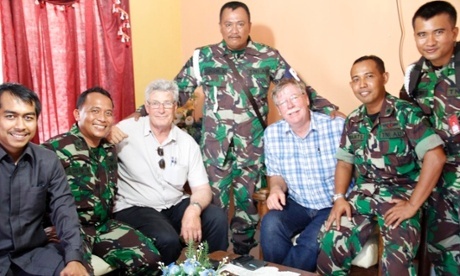 Two Australian pilots whose tiny plane was intercepted by Indonesian fighter jets for air space incursions have left the country after a forced three-night stay. Timor-Leste has disputed the 2002 creation of a Joint Petroleum Development Area in the Timor Sea, and the adjacent boundaries, from which both Australia and Timor-Leste derive profits from oil extraction. Timor-Leste has argued in the Permanent Court of Arbitration in The Hague that the treaty, which was agreed to by Timor-Leste under pressure, should be invalidated as a result of Australia spying on the Timor-Leste negotiating team. 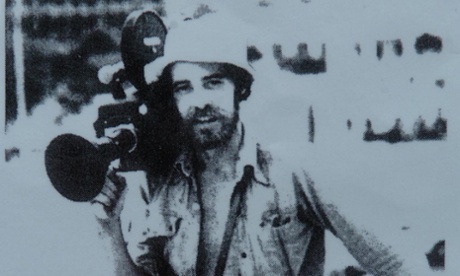 Australian federal police have abandoned a war crimes investigation into the killings of five Australian-based journalists in East Timor in 1975. His Excellency Taur Matan Ruak and the First Lady attended the Ceremony of the Swering-in of His Excellency Joko Widodo, the President of the Republic of Indonesia ( 2014-2019). The presence of His Excellency Taur Matan Ruak, the President of the Republic of Timor-Leste demostrates the excellent relations between the two countires and peoples. Timor-Leste belives the existing bilateral relations between the two countries will further strengthen. His Excellency Taur Matan was accompanied by Mr. Constancio Pinto, Vice-Minister of Foreign Affairs and Cooperation and Mr. Fidelis Magalhaes, the Chief-of-Staff of the President. 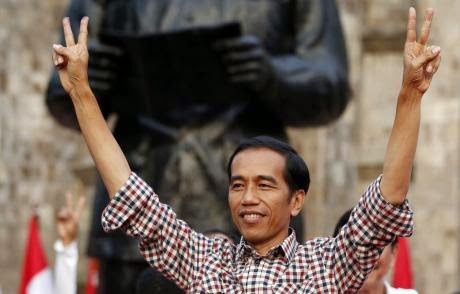 JAKARTA - Indonesia's Joko Widodo will on Monday take over as president of the world's third-largest democracy with supporters' hopes high but pressing economic problems and skeptical rivals set to test the former furniture businessman. 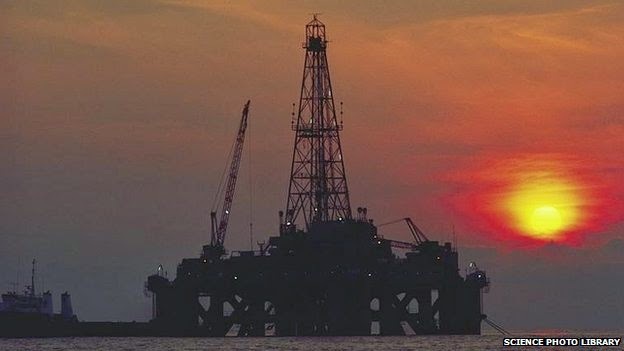 Global oil prices have fallen further after the International Energy Agency (IEA) reported higher output and cut its forecast for demand growth. Brent crude fell $2.72 to $86.17 a barrel before seeing a slight recovery, while US crude dropped $1.75 to $83.99. The price of Brent has fallen by 20% since the summer on concerns of oversupply, as output increases and demand wanes. "Recent price drops appear both supply and demand driven," the IEA said. 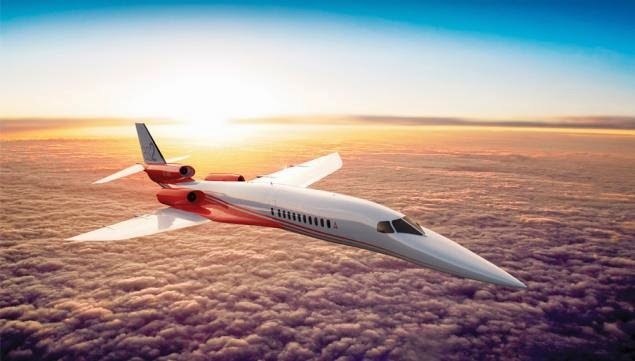 If you’re relying on inherited wealth to fund the mega-bucks luxury lifestyle you desire, then you might be waiting a long time. But if you don’t want to be too old to enjoy the fruits that extreme wealth can bring, it’s worth taking a leaf out of this lot’s book, some of these youngsters could be half your age they’re already raking in the dollars! The Billionaires Australia guide to the top 10 youngest billionaires includes plenty of self-made men and women, and a sprinkling of those who have inherited from their parents. None of them are older than 33 and they’ve got their whole lives ahead of them to increase their fantastic fortunes – and of course spend, spend, spend on the best restaurants, high class entertainment, and top-notch holidays that might include luxury tourism in Australia or anywhere in the world that takes their fancy! 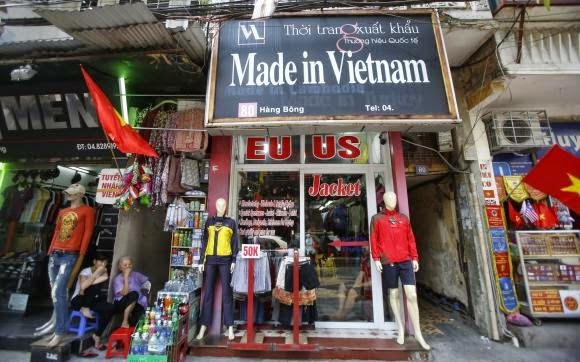 (Reuters) - The World Bank cut its 2014-2016 growth forecasts for developing East Asia, noting that China was likely to slow due to policies aimed at putting the economy on a more sustainable footing, and it also cautioned of capital-flight risks to Indonesia. The Washington-based lender expects the developing East Asia and Pacific (EAP) region to grow 6.9 percent in 2014 and 2015, down from the 7.1 percent rate it had previously forecast for both years. Growth in 2013 had been 7.2 percent. The bank also trimmed its 2016 growth forecast for the region to 6.8 percent from 7.1 percent. 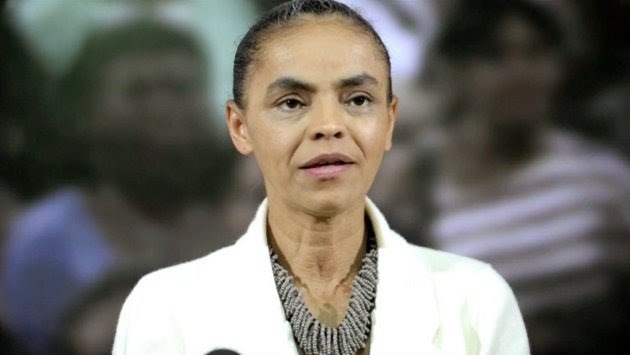 Marina Silva, rest in peace! Just Marina Silva (1958-2014). Founder of the Central Workers and organizer of the PT, as well as friend and companion of brotherly tapper leader Chico Mendes, Marina Silva was for years within the field of the Brazilian left, a representative of a utopia that tried to reconcile three vectors often misaligned: economic development, social inclusion and respect for the environment and traditional populations. His departure from the PT in 2009, impoverished the party and the internal debate about which way to go in the quest for a more just and fraternal world. 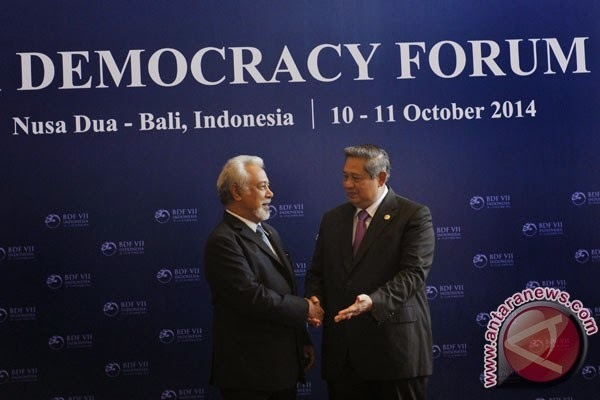 Jakarta (ANTARA News) - President Susilo Bambang Yudhoyonos Democrat Party has said that it would give support if president-elect Joko Widodo later decides to continue the Bali Democracy Forum (BDF). "There is nothing wrong for Jokowi (Joko Widodo) to continue the Bali Democracy Forum as based on experience so far the presence of influential figures in the event has produced recognition of democracy in Indonesia. The Democrat Party will support Jokowi to continue the forum," a politician from the Democrat Party, Michael Wattimena, said here on Sunday. Last month Starbucks Consumer Packaged Goods announced it would be adding coffee from Mount Rameleau in East Timor to be part of its “extraordinary new single-origin coffee” line sold exclusively in super markets. Timor-Leste, known often in the west as East Timor, is a Pacific island nation of about 1.2 million people that became officially sovereign only in 2002. For a nation this size and this new to be afforded the global branding power of Starbucks is potentially a huge boost for the economy, tourism and global market awareness. Wakil Menteri Luar Negeri dan Kerjasama Republik Demokratik Timor Leste, Constancio Pinto menegaskan bahwa Perdana Menteri Kay Rala Xanana Gusmao tidak pernah menyatakan ingin kembali bergabung dengan Negara Kesatuan Republik Indonesia (NKRI). Pinto menyayangkan pemberitaan yang tidak bertanggungjawab tersebut yang bisa merusak hubungan baik kedua negara. Dalam keterangan tertulisnya, Pinto mengatakan, kedatangan Xanana ke Indonesia murni dalam rangka memenuhi undangan perayaan HUT TNI ke-69 di Surabaya. Saat itu, kata Pinto, Perdana Menteri Timor Leste diwawancarai salah satu stasiun televisi. “Ia (Xanana) menyatakan terima kasih atas undangan untuk upacara dan kepuasan atas kerjasama yang sangat baik yang terjalin antara kedua negara dan rakyatnya. Tidak ada pernyataan bahwa Timor Leste ingin bergabung kembali dengan Indonesia"kata Pinto.